Glass-top stoves offer a few significant advantages over other types of stove tops. One of the best things about having this type of stove is that you don't have to worry about drop pans and removable burners. As an added bonus, the smooth top stoves look sleek and can really add pop to a modern kitchen design. 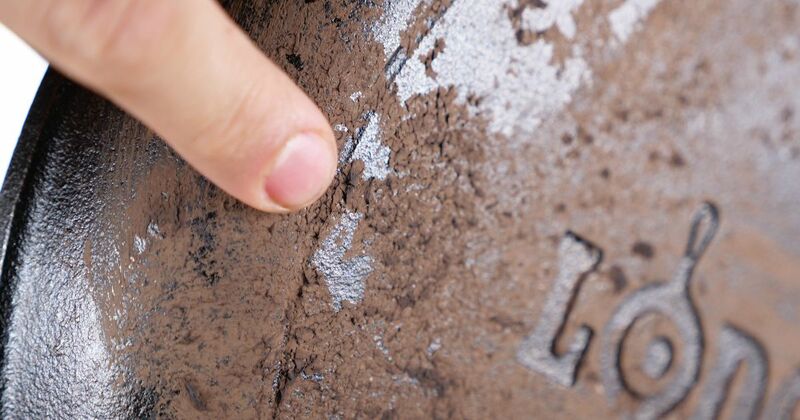 Although this type of stove is known for being slightly easier to clean, the ceramic tops are a little more sensitive to cleaning solutions than cheaper stoves. If you want to get a glass stovetop clean without ruining the surface, try one of thee tricks listed below. 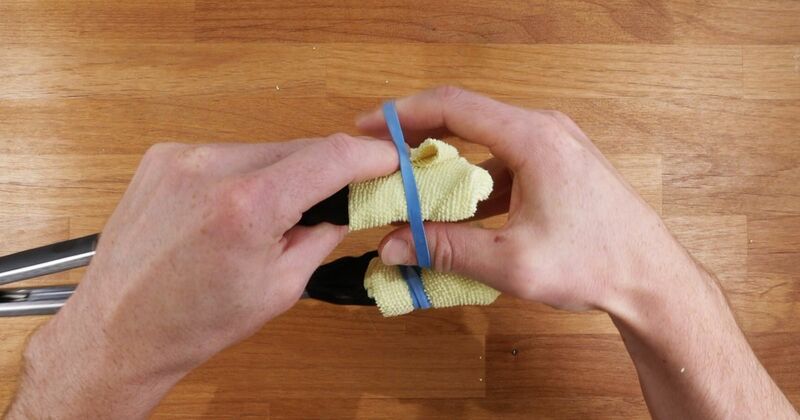 There's a reason this combination is popular among organic DIYers: It works. Watch the process in the video below. 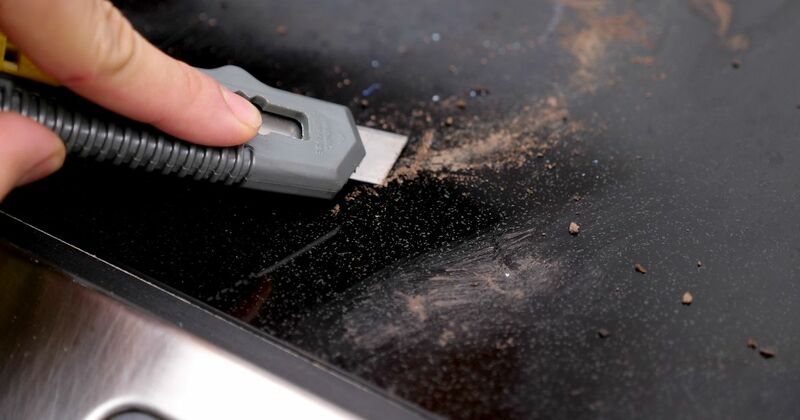 The following video shows a no-hassle way of getting the inside of your oven looking like new. Baking soda does most of the heavy lifting. 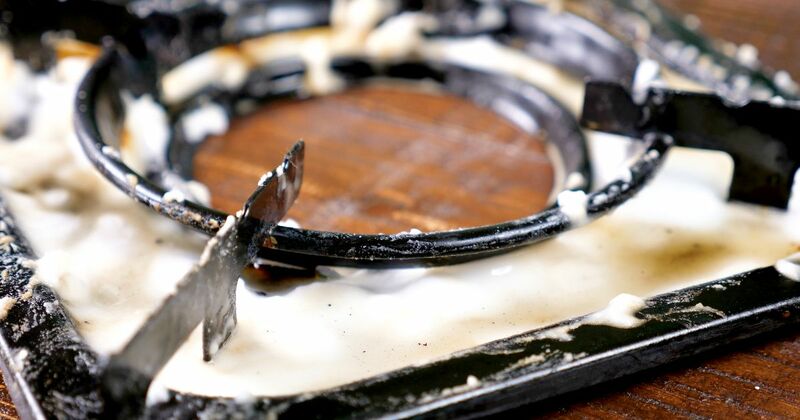 If your stovetop burners get super nasty and grimy, be sure to check out the solution below. Just a few ingredients make cleaning a snap. Whip up this mixture to make the whole house smell heavenly. The video below shows exactly how to do it without using harsh chemicals. 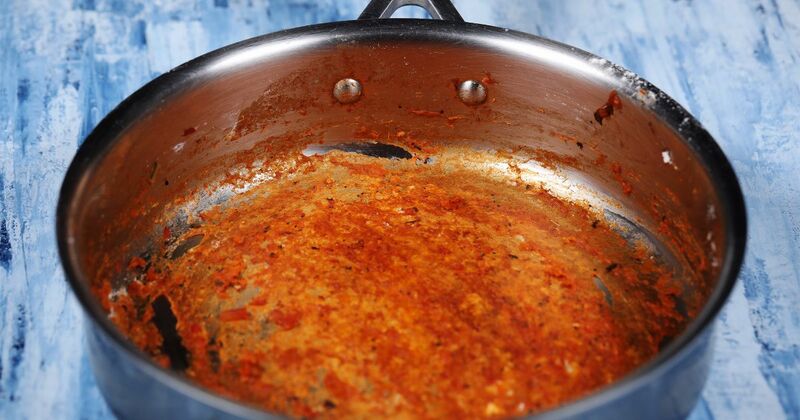 Sick of having to scrub the bottom of a used pan? Have no fear. Try the solution in the video below. 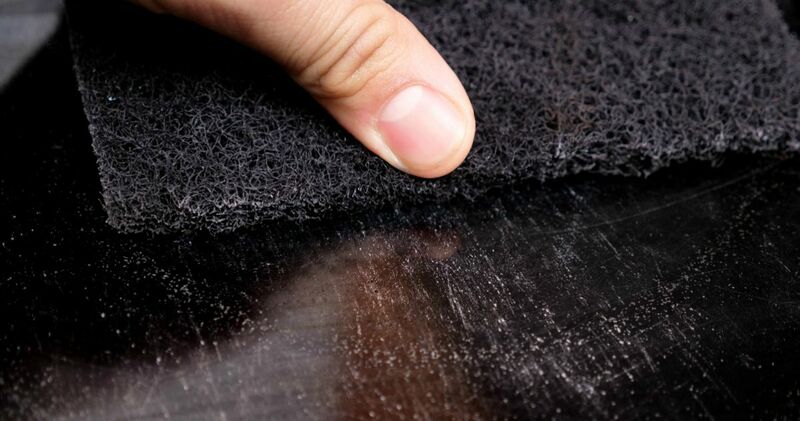 If you want to keep your glass top scratch-free, make sure you don't use materials on them that can do damage. The video below describes how to avoid these mistakes. 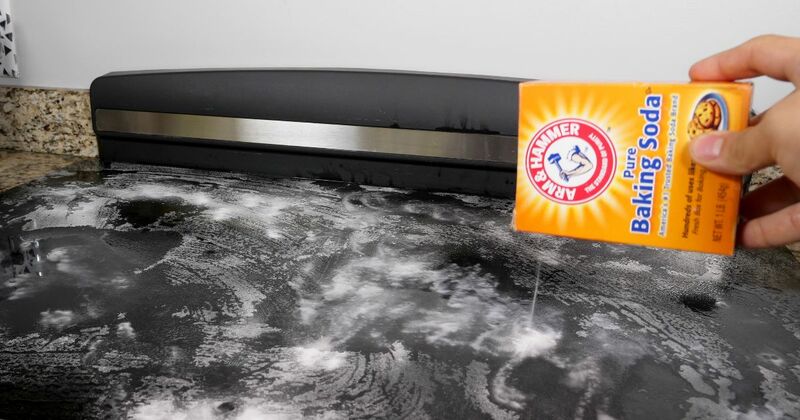 If you find that you still have stains and stuck-on food on your glass stovetop after you've cleaned it with baking soda and vinegar, try using the trick below. Used properly, the razorblade won't create scratches. 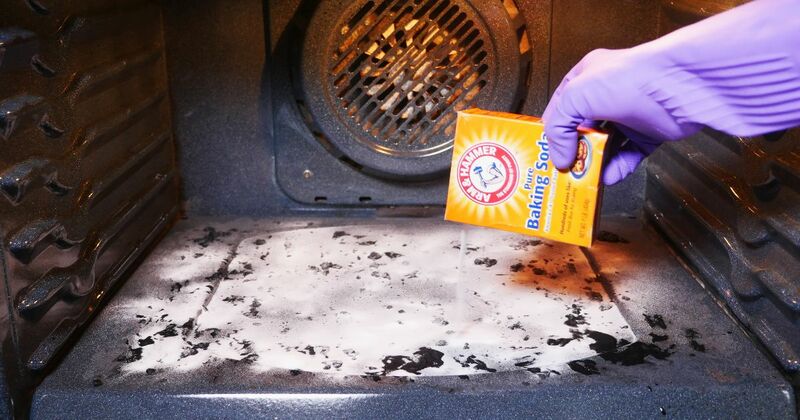 Sprinkle baking soda over the entire glass top of your stove. 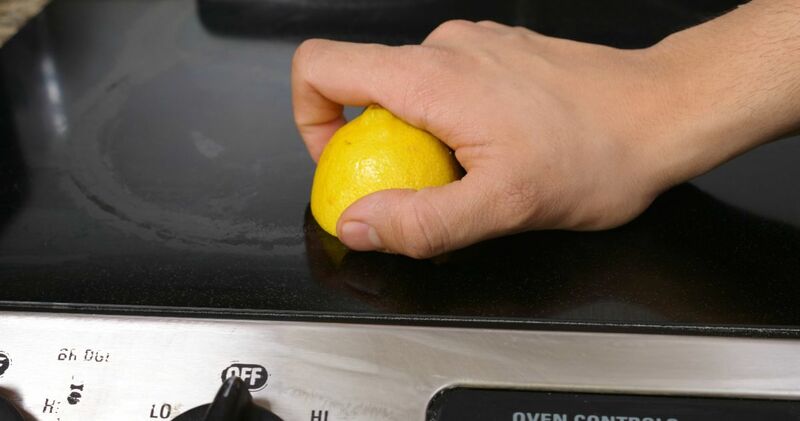 Slice a lemon in half and use the method in the video below to make things sparkling again. 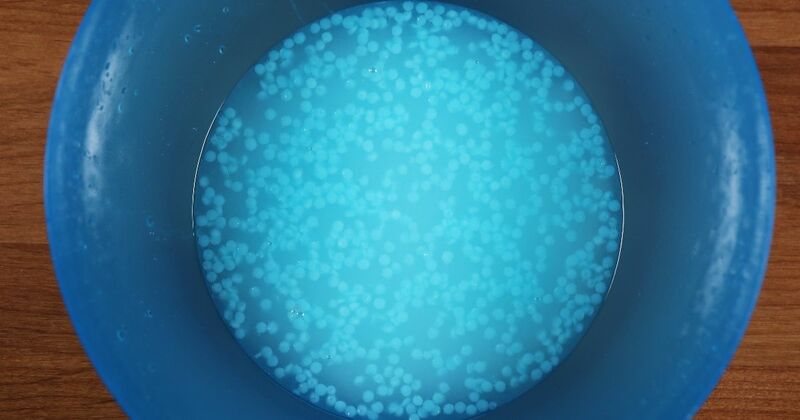 Be careful what clothes or sponges you use on a glass stovetop. Follow the advice in the video below to choose wisely. 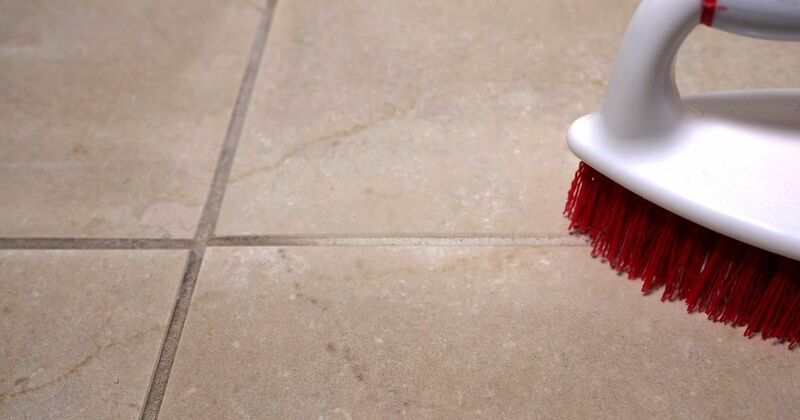 Use the technique demonstrated in the video below to get your floors looking clean. It just takes baking soda and a spray of vinegar. Watch the video below to discover an effective technique for cleaning blinds. It makes quick work of cleaning even blinds with lots of slats.